Beautiful Gated Condo with private sport court, pool & clubhouse. Ground floor and move-in ready w/ 2 beds, 1 bath, large outside patio, fridg, wash/dryer included & assigned parking. 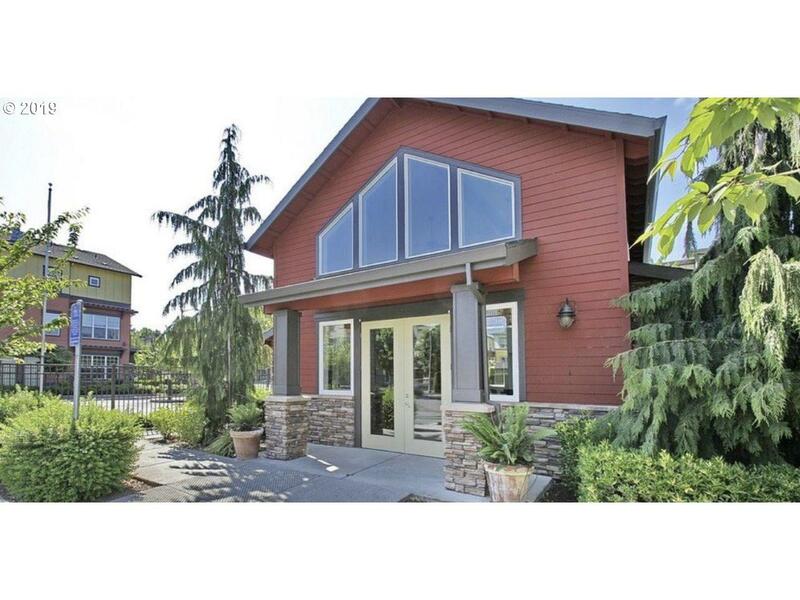 Walk to Clackamas Town Center, restuarants, theater, shopping, light rail and walking path. Don't wait...Must see!! !